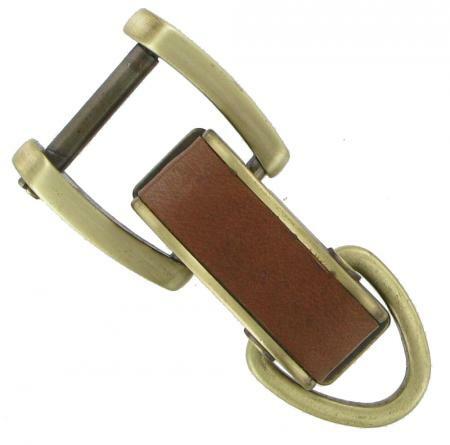 Roncato Handle Loop Antique Brass and tan leather. A replacement antique brass handle loops for some items of Roncato luggage. Supplied complete with posts and screws.